Holidays are coming… Holidays are coming… And for most of us this means a few festive weeks in cosy England. However an annoyingly smug few will be flying off on long journeys this Christmas. Despite living in an age where crossing multiple time zones can be done with ease, our bodies have yet to catch up, leaving us unable to fully cope with long-distance flights. 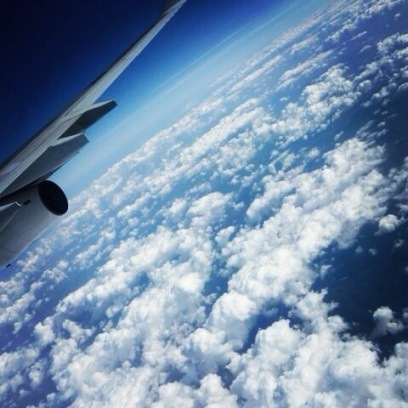 So this Christmas many jetsetters will be given an unwanted present … the dreaded jet lag. Jetlag is when your body struggles to adjust to a new time zone, leaving you feeling tired and confused. While symptoms generally wear off after a couple of days, it has been suggested jetlag may have long term cognitive effects. The condition is due to changes to your internal body clock, which is regulated by the circadian rhythm. Set over a 24 hour period, a tiny collection of cells in the brain called the hypothalamic suprachiasmatic nucleus (SCN) anticipate night and day. This master body clock co-ordinates with other body clocks within organs and tissues, controlling everything from our appetite to blood pressure. Therefore, it is no surprise that when we disturb our circadian rhythm by crossing one of the world’s 24 different time zones, our bodies take a while to adjust to a new routine. The simplicity of taking long flights has resulted in millions of people undertaking these journeys each year, with rates increasing annually. Currently, the longest commercial flight lasts around 16 hours and stretches 13,790km between Sydney and Dallas, longer than a non-stop bird migration. Constant advances in aviation therefore mean that there is a developing need to overcome the detrimental effects of the so called “first world problem” that is jet lag. At this time no direct treatment exists, with passengers undertaking several behavioural adjustments to minimise the effects. These include avoiding caffeine and alcohol during the trip and establishing a local routine immediately upon arrival by avoiding napping and spending time outdoors. Personally, I can concur these tricks are often very inconvenient. Having to remain awake until a normal bedtime following landing in the UK at 7:30am from New York was not ideal the day before Leeds Festival! However, treatment may soon be available. 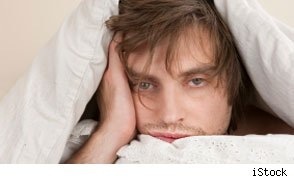 Evidence has suggested that the consumption of melatonin could be ideal in overcoming jet lag. 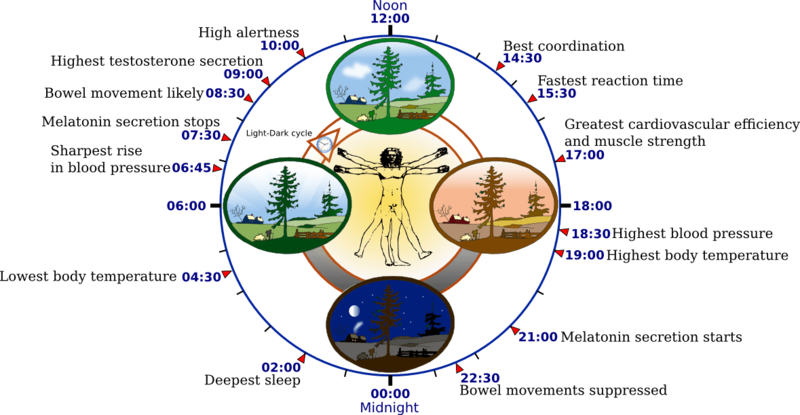 The circadian rhythm works by the SCN interacting with other areas of the brain, influencing neurohumoral activity. This includes regulating the production of hormones – such as melatonin- by the pineal gland. Is melatonin the solution for jetlag? Melatonin is the most well-known chronobiotic, a class of time-shifting drugs that alter circadian rhythms. Produced during the evening when it begins to get dark, with levels peaking during the night, melatonin helps you sleep by causing drowsiness as well as lowering body temperature, heart rate and blood pressure. While not licensed at the moment, short term melatonin treatment appears to be both safe and remarkably effective in reducing /preventing jetlag. 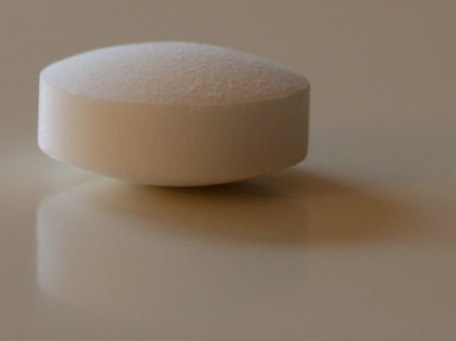 With melatonin having obvious therapeutic potential, drug companies are keen to overcome its restricted access through the development of substances which act in a similar manner: so-called melatonin agonists. Ramelteon is the first in this new class of drugs to be approved by the US Food and Drug Administration for long-term treatment of sleep disorders, with many others in various stages of clinical trials. The severity of jetlag is dependent on many things, including the length of the flight, numbers of time zones crossed and even the direction (hint for your next holiday: avoid travelling west-to-east!). So while more work is needed to figure out the correct treatment plans for the drugs highlighted above, it appears flying long distances may soon become a breeze.